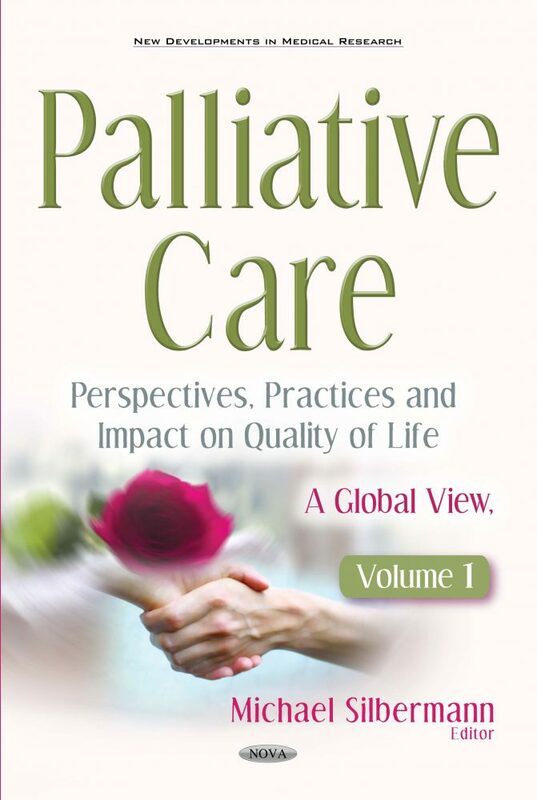 This new book provides a new outlook on the practice of palliative care worldwide. All five continents are represented in this book by global leaders in this relatively new subspecialty. The chapters in the book re-emphasize the fact that in the 21st century, most patients in the world still lack this elementary tool to alleviate suffering – physical, and even more so, emotional and spiritual – which are so critical to people, especially when patients conditions become fatal. An issue that comes up again and again from almost all parts of the world, regardless of religion and traditional backgrounds, ethnicities, beliefs or faith, refers to the critical lack of basic and advanced training for physicians, nurses, volunteers and the public at large. Healthcare professionals are currently not equipped with the principles of communication with both the patient and his/her relatives. These kinds of drawbacks have to be corrected immediately. Moreover, training courses, symposia and conferences do not require large amounts of funds and can be carried out in local countries and/or regions which share a common language, culture and faith. Each country needs to create a nucleus of local champions who would then take it upon themselves to educate as many people in their own countries with the support, guidance and encouragement of international organizations that are dedicated to this mission. Almost all of the larger international institutions, e.g., the UN and WHO, preach for improvement of the current situation. Unfortunately, responses are extremely slow and not efficient. This book calls for the global health community to urgently respond and bring about a rapid change in a totally unjustified situation that still prevails in over three-quarters of the world. Chapter 19. Experiences Associated with Developing Nationwide Palliative Care Services in the Community. What Can One Learn from Them for the Future?